Due to the need to reschedule our original September event the CSS has brought its AGM forward from a general plan to convene in October, to this event on September the 12th. All are welcome to attend to have a look “under the hood”, and participate in determining the ongoing purpose and functioning of the Society. 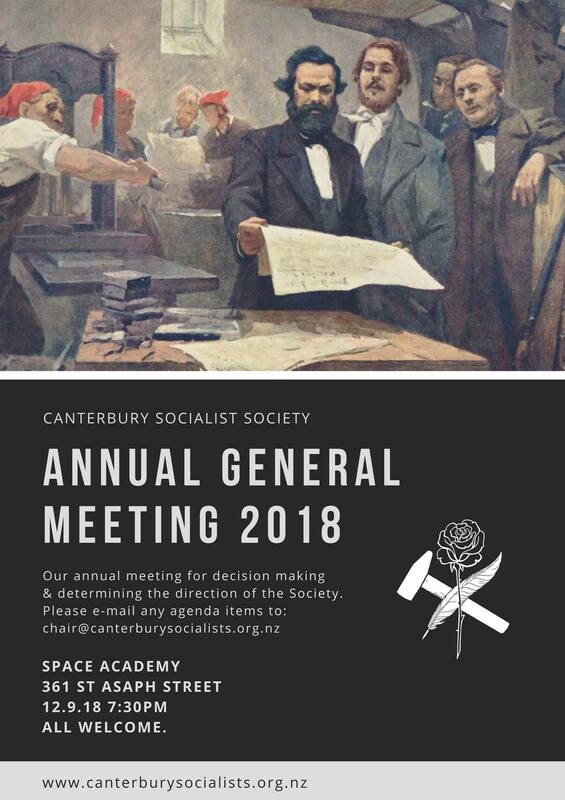 As we have been carrying on our business as usual/standing orders without fully formalising the society, this AGM will extend the right to register agenda items, speak to them, and vote on resolutions to any in attendance who feel compelled to do so. The meeting will begin with a relatively brief report from the Chair on the activity of the CSS over the past year approximately, as well as reflections on future endeavours. This will be followed by a brief report report from the executive on finance, assets, & other useful information. Points of discussion will be circulated in advance so that those who wish to attend will feel informed and up to date with what may be discussed, and as such will have time to reflect on any contributions or queries they may wish to bring. Minutes and a copy of the report from the Chair will be circulated after the meeting concludes so that supporters can keep abreast of developments in the Society that may be of interest.